“The idea for Hungerista came up during our time we when we were out to celebrate, famished, and had to wait for an hour for the food to arrive during rush hour in the restaurant. And having a combined experience of more than 6 years in the food service domain we realised that there are some major problems, both as a customer and as a merchant, that could be addressed using technology. 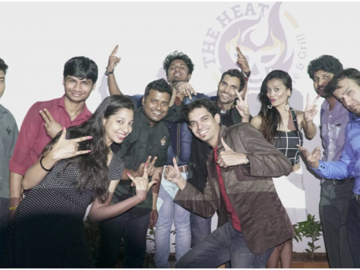 Thus the Hungerista was born” Says the Founding Team of Hungerista. 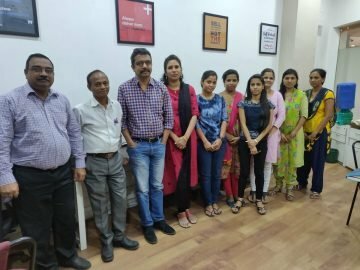 Hungerista is currently providing cloud-based, one-stop solutions for the major restaurants and food chains in Delhi NCR. We want to make dining out a much more enjoyable and memorable experience. We have some of the brightest minds worth prior experience in the domain working towards the same goal. Has over 3 years of experience in business and technology domain. Graduated from one of the premier institutions in the country. Has over 3 years of experience as a business development head/marketing head and has the heart of an innovator. Worked for 1 year in the same domain. Has two-year experience of handling the finances and accounts of a premier educational institute. Has also worked with various start-ups. Has experience of around 4 years in the hospitality industry as a business development executive. Has been active in the business world for 5 years. 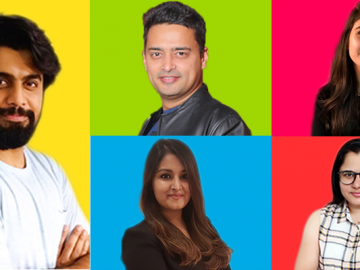 Has worked with various start-ups as marketing manager and has handled various marketing campaigns. Obviously, it has not been easy getting here. Restaurant Industry is a crowded space and though there has been significant tech infusion in the industry, people related to restaurant business are still not tech savvy and have major issues either using such portals or leveraging it for their benefit. It was a bit difficult for them to explain the advantages of such a portal to them, but they have realized that it is going to be beneficial for them in the long run. 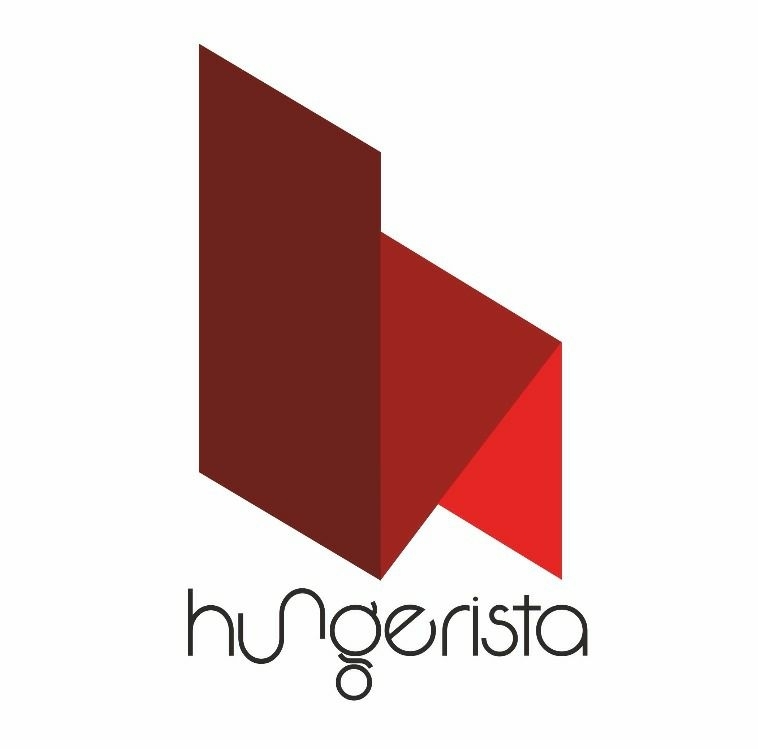 Now Hungerista has partnered with over 100 restaurants in Delhi NCR major locations such as CP, Hauz Khaas, Rajouri Garden, Gurgaon, Punjabi Bagh, Hudson lane etc. Our users have expanded from college students to corporate clients and regular diners. As of now we were quite efficiently bootstrapping the venture with the aim of reaching a stage where we would be scaling and expanding. Also, we wanted to be quite experimental and independent in the initial phase. 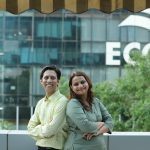 Now we are planning to raise our seed round that would be help accelerate our expansion and market acquisition. Obviously, when you start, you face challenges you never thought of. This is the time when you are making adjustments and compromises, seeking a midway for your vision and marketing demands. When we started very few people took us seriously. They recognized the major players in the market but what they failed to understand were the gaps that needed to be filled. However, it didn’t take much time before business owners realized the significance of such a portal. Their efforts need to be aligned with the requirements of users to produce the desired results. We helped them realize that our portal could help them out and sole the major issues in the long run. Now it is quite easy for us to help them realize the other opportunities they were missing and together with them, we are working to develop a product that could improve the whole food service process. 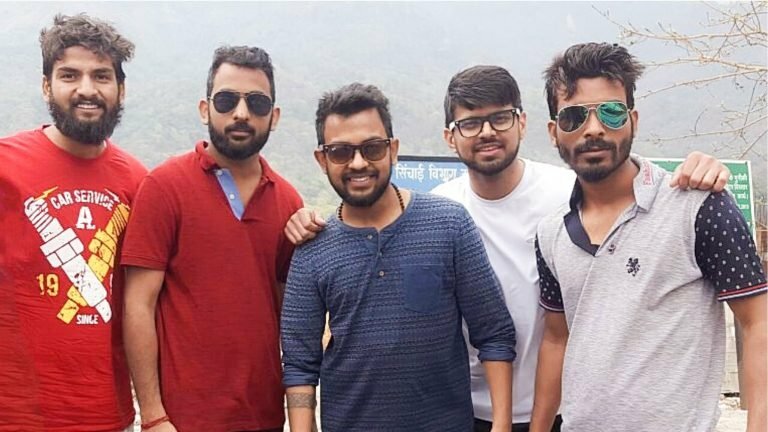 “Having launched our online portal for reservations and discovery, now Hungerista is working on making the product a full-fledged point of restaurant management that will remove the hassles of multiple platforms, fasten the service and put everything at one place” Says The Hungerista Team. We were able to tie up with more than 100 prominent restaurants in Delhi/ NCR, within first two months of launch. We have got more than 80k visits on our websites. 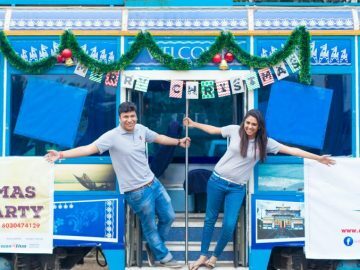 “Most of the Indian food market is still unorganized and has massive opportunities that can be fostered by initiatives to improve the service. 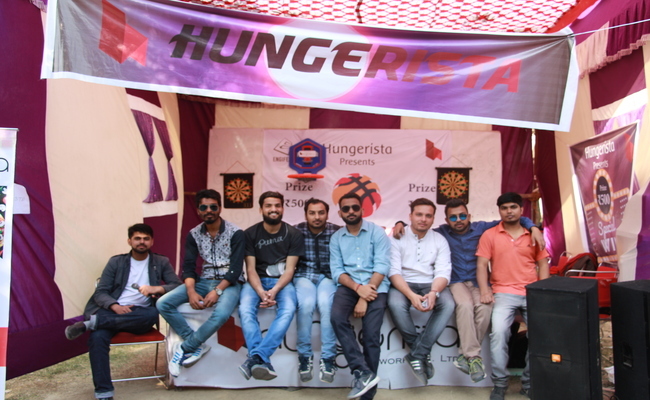 Keeping in mind such numbers, Hungerista can contribute immensely in revolutionizing the sector and make food services better and easier” Says the Founding Team. Our users can pre-book meals and service of our partner restaurants and have the option of having everything ready by the time they arrive. So, no more waiting for food or standing in the line for a table. Also, users can explore various opportunities to dine out nearby them through the App. They can also select specific places to dine-out depending on the event/offers they find appealing. 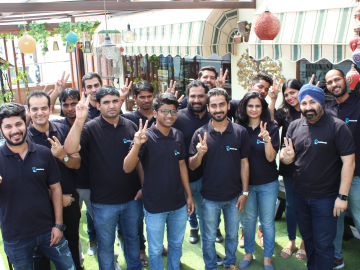 Through its online portals including websites and mobile applications, Hungerista allows restaurant owners to manage their offers, listings, POS software and everything else about their business. 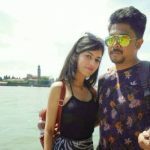 Our support team is always available for any kind of queries and we are quite open about being in touch with the customers and as well as merchants. Customers can anytime reach us at support@hungerista.com or call us at +91-7042010142. They can also use our live chat option to get real-time support.